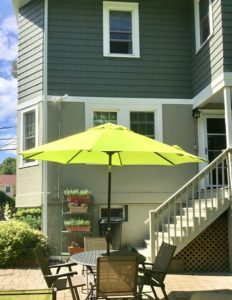 The homeowner was looking for a freshen up exterior paint job and deck staining. Our team worked together to accomplish great results. 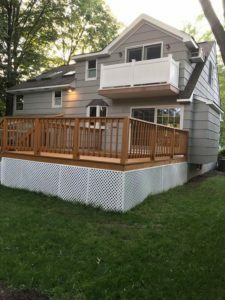 We used Sherwin-Williams paint and deck stain to give this home a beautiful new lift. The homeowner called us in after having some issues with a recent paint job by others. 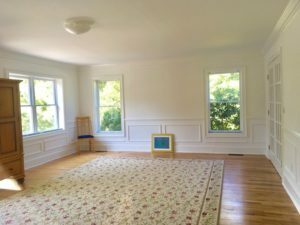 We were able to replace wainscoting as needed and update the painting and woodwork in her hall bathroom. 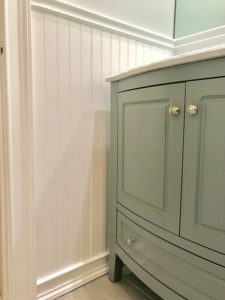 Our attention to detail lead to other work throughout the home. 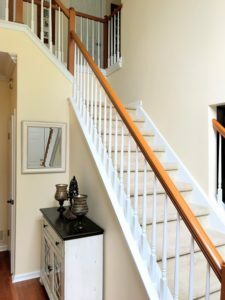 We used Sherwin-Williams Duration paint to complete the job. 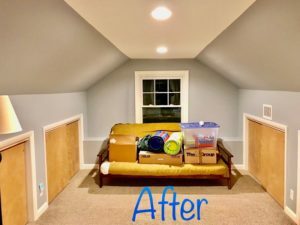 The homeowner’s attic was in need of a complete makeover. The room was partially finished when we began. 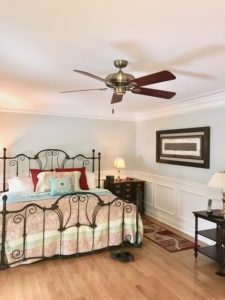 We provided a comfortable area to relax with plenty of added storage space. Our team delivered with a new look from drywall to gray Sherwin-Williams paint to new carpeting. 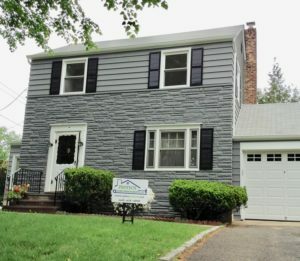 The client hired Protech Home Improvements, LLC to install new interior trim, decorative moldings and pre-finished hardwood flooring. We achieved the classic new look to his exact needs. 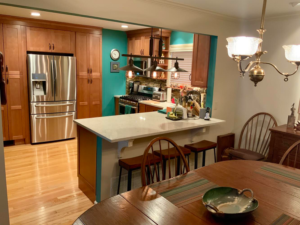 PROTECH Home Improvements, LLC specializes in whole house remodeling including bathrooms, basements, kitchens, decks, interior and exterior house painting & hardwood floor installation and refinishing.